Pictured are some of the annual fireworks which always closed the Point Pleasant Sternwheel Regatta. Regatta goers enjoying entertainment at the Riverfront Park at a past Sternwheel Regatta. POINT PLEASANT — After nearly three decades along the river, the Point Pleasant Sternwheel Regatta will not be returning this summer. According to a press release prepared on the Regatta’s behalf by Regatta Committee Secretary and Pageant Director Delyssa Edwards, the purpose of the event was to celebrate river heritage of Point Pleasant, promote tourism as it relates to the town’s river history, and provide a festival near the first full weekend of July for citizens of Point Pleasant and surrounding communities. And for the past 28 years, that mission has been carried out. This post came after the West Virginia Association of Fairs & Festivals Convention held in Charleston this past weekend. The Regatta Committee consists of Edwards, Darla Walbrown, treasurer, and Darla Jackson, co-chair. The question of continuing the Regatta or not led to meetings held with Mayor Brian Billings, Edwards, and others to discuss future possibilities of other events in the area around the same time of year. Those discussions are still being deliberated by Point Pleasant City Council members. Billings commented to the Point Pleasant Register on Monday that Point Pleasant City Council has always tried to help with the annual regatta to see it return each year. He said it was a “wonderful event for the city” that brought in people from Mason County as well as surrounding areas. 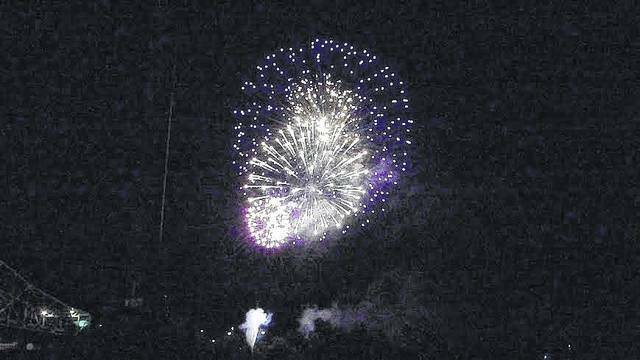 Though Billings said he does not like to see this tradition end, the city would still like to hold an annual event for the Fourth of July. 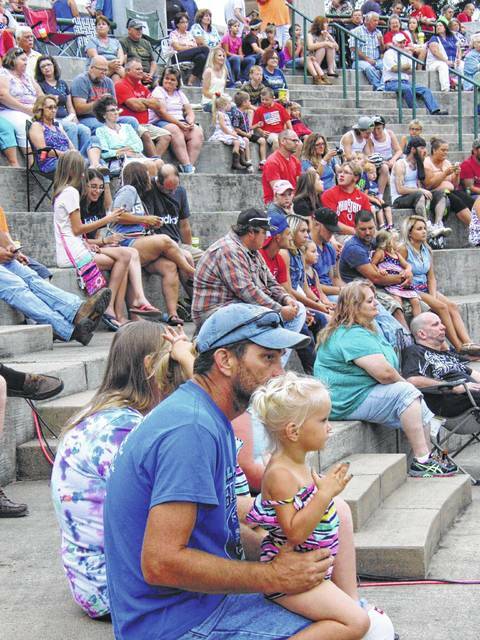 Council members, under the direction of Councilwoman Janet Hartley, are currently in the planning stages for a Fourth of July event to be held this year. No final decisions have been made on the event yet, but Billings commented possible ideas have included having a fireworks show, entertainment at the Riverfront Park, and a parade. Billings hopes this event will steadily grow each year. Hartley along with the Parks and Recreation committee members will be meeting on Thursday, Jan. 16 at 6 p.m., to further discuss tentative plans for the event. Edwards shared during the 28-year history of the Regatta, which started back in 1991, the festival brought huge acts to the area including Chuck Wicks, Kip Moore, Thompson Square, and Brothers Osborne, just to name a few of the more recent Nashville stars. In earlier years, well known artists like Tim McGraw and the Bellamy Brothers played the Regatta. Tribute bands, up-and-coming artists, and some of today’s biggest stars were once in Point Pleasant because of the Regatta. Also, well known local artists were part of the line up, such as Paul Doeffinger, Idle Tymes, and Charlie Lilly – all staple acts that many looked forward to seeing on the schedule. Also, the pageants were always a highlight and were once attended by large crowds at the State Theatre, but in more recent years, the Riverfront Park would be packed with pageant fans to watch the winner crowned on the outdoor stage. The streets were always lined with vendors, games and fun for the whole family, said Edwards. According to information in the press release, the Sternwheelers which would once grace the Ohio River would dock at the Riverfront. Though they did disappear over the years due to the price in gas it took for them to travel the river and the timing of the festival was not part of their travel season. Kids Day brought in Magician Dewayne Hill, Mother Goose, boat cruises with Ronald McDonald, and free games. Also, the event would not have been the same without Rockin’ Reggie closing the night after the ever so popular fireworks display. Edwards, on behalf of all those involved with the Regatta, extended a thank you to all the sponsors and donors throughout the years which allowed them to always provide a free event for the community. Information for this article provided by a press release prepared on the Regatta’s behalf by Regatta Committee Secretary and Pageant Director Delyssa Edwards. Erin Perkins also contributed to this article.